I decided to write a post about the gear I’ve accumulated over these many years. Initially, those new to training bird dogs may not understand the value of many of these items. 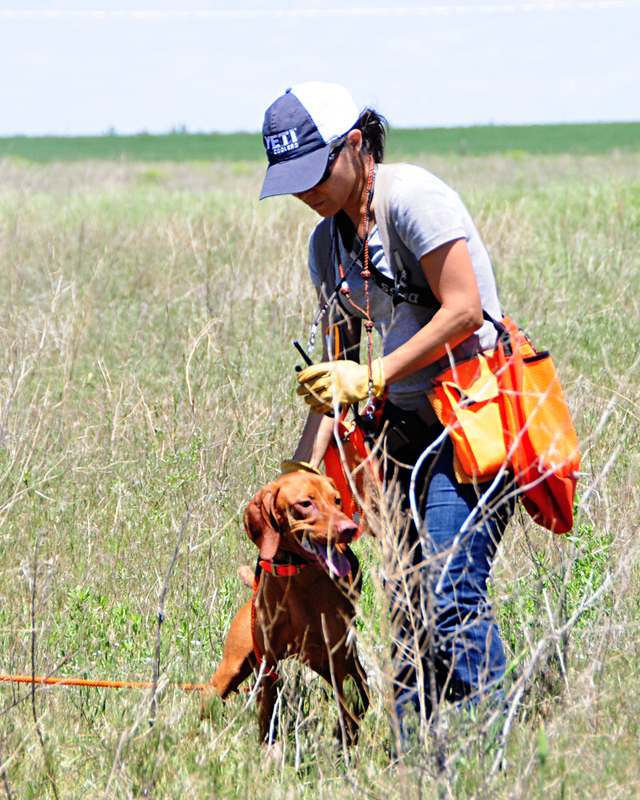 It wasn’t until I really understood how to use the gear properly and was able to see the results in the bird dogs and their growth that I felt comfortable making recommendations to others. Below is my list of training gear and where it can be purchased. Most of these links go to Dogs Unlimited for a couple of reasons. The first reason is Dogs Unlimited is a local Colorado-owned business. I believe in supporting local businesses whenever possible. The second reason to buy your gear from Dogs Unlimited is the owner and employees are a good, hard-working group! Ruff Wear – Bark’n Boots Grip Trex — Read my “How to get dog boots to stay on your dog’s feet” article!